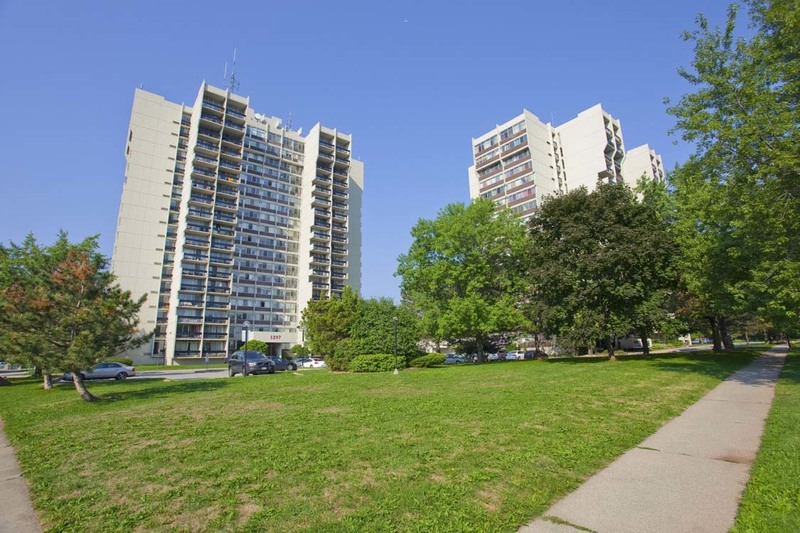 White Oaks Apartments offer spacious suites and the area has a great Walk Score of 74. Our 1 & 2 bedroom apartments for rent in Oakville each feature a den, dining room and sunken living. Each unit has individually controlled heating and air conditioning! You have to see these suites to believe them. Visit our friendly rental office located at 1297 Marlborough Court.